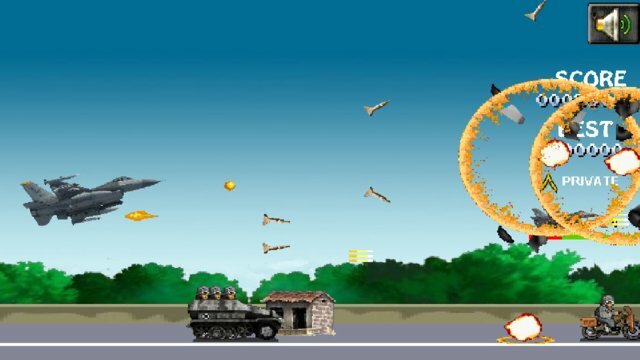 It is an intense helicopter shoot with many levels of non-stop explosive action. 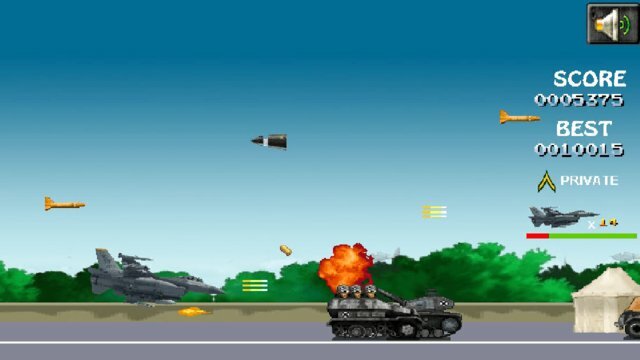 Blast away waves of choppers,trucks,jets,and tanks before facing the bombers,armored airships. Use upgrades to boost your firepower, blazing the enemy in a torrent of destruction. Don't forget to collect those weapons in upgrades to boost firepower. The stronger will be the winner. 2. Avoid bullets and destroy enemies.